The Six-A is the perfect companion for the Six-G Generator. 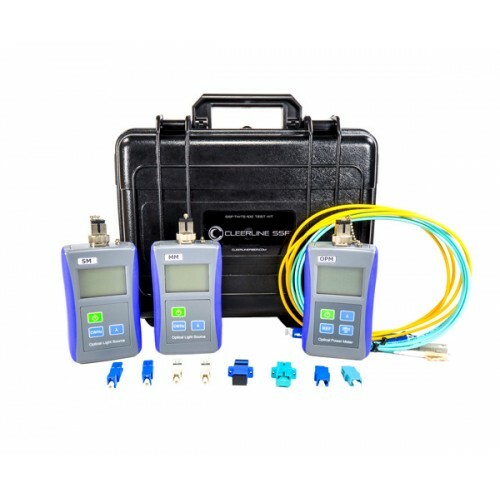 It can Analyze any HDMI/DVI signals up to 18 GBPS (4096x2160P60 4:4:4) and test them with full TMDS testing, That means you can view up to 18 GPBS video content & format Info anywhere. 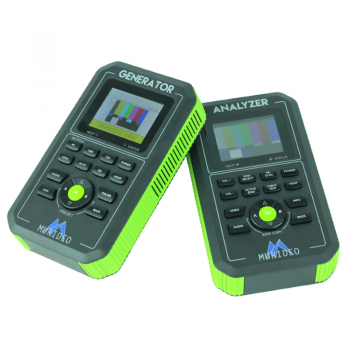 This handheld powerhouse can analyze and report a HDMI distribution system over time; minutes, hours, days, down to the Pixel. Audio Confidence Tests; 2-Channel & Multichannel are now a simple process. You are able to read, write, EDID with advanced EDID analysis & tools. HDR is the future of displays and the Six-A can analyze HDR signals & metadata. It?s able to report and analyze infoframes, it can test HDCP; 2.2, 1.4, None. And to top it off it?s Portable, Battery Operated. These are only some of the features of this one-of-a-kind tool. 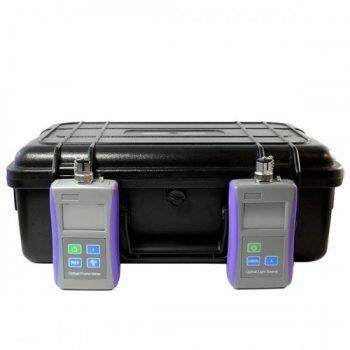 Because this powerhouse comes in a handheld device you have the ability to use it very easily in the field. With it’s own battery there is no need to have it plugged into a power source, just make sure you charge it before using. 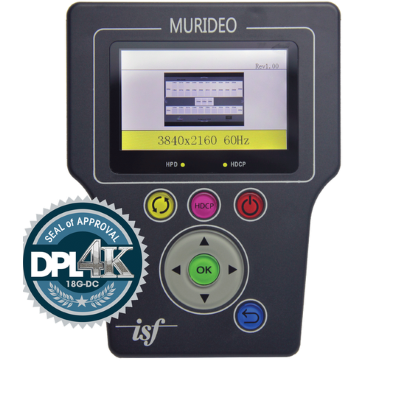 With the Fresco SIX-A Analyzer you can analyze and report HDMI Distribution over time.? You choose minutes, hours, days, and you are testing down to the pixel. 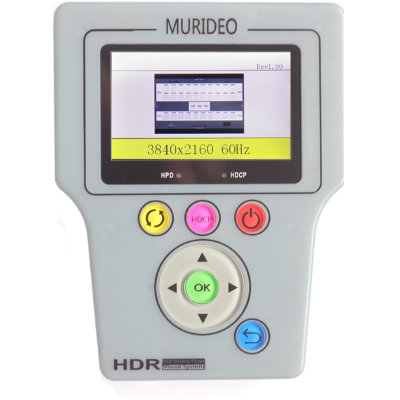 With the Murideo Fresco SIX-A Analyzer you can test HDR signals, metadata, info-frames, and 2-channel and multi-channel Audio Confidence Tests. As well as read and write EDID’s with our Advanced EDID analysis and tools.